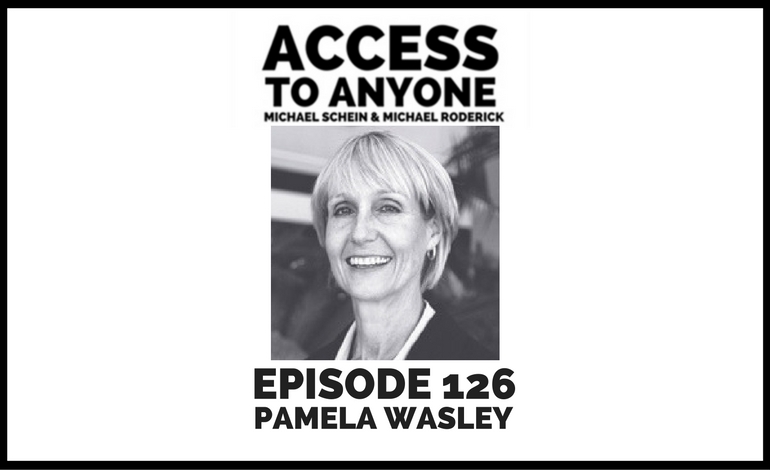 Today’s guest is Pamela Wasley, serial entrepreneur and CEO of Cerius Executives. Pamela Wasley is CEO for Cerius Executives. She is a serial entrepreneur who has personally sold two companies and recently led a management buyout of Cerius. She is an expert at helping companies develop higher shareholder value through the strategic development of rapid growth and profitability opportunities with industry experience ranging from technology, telecommunications, medical device, manufacturing and business services. She serves on several private company boards and is a frequent speaker on the topics of talent management, Millennials, and contingent workforces.